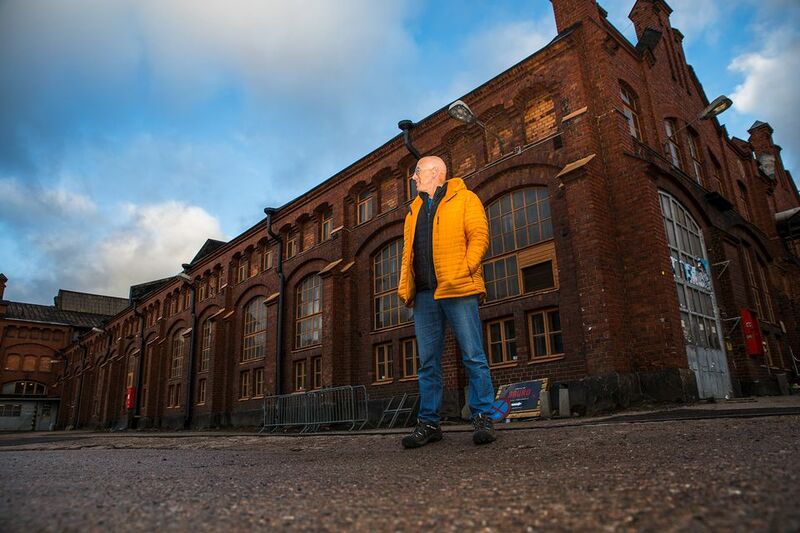 Finland's national rail company VR announced it plans to sell a section of a disused railroad shed facility in Helsinki to US businessman Bruce Oreck for 11 million euros. It appears that former US ambassador Bruce Oreck's plans to build a new capital city "Train Factory" centre are going ahead. VR announced on Wednesday that it would, after all, sell Oreck a section of a cavernous train shed in the city's Vallila district. The agreement to sell the property was announced on Wednesday, following months of public disagreements, denials and threats of legal action. VR said it will sell sections of the shed complex to Oreck for 11 million euros. Oreck says the deal includes three of the Konepaja buildings, known as the Paint Shop, the Assembly Hall and the Electric Train Building. The state-owned railroad company moved operations out of the Vallila facility in 2003 and the firm put the property on the real estate market the following year. Since then, VR has unsuccessfully negotiated with a large number of potential buyers. In a press release, VR's director of real estate, Ari Mäkinen, said that the firm is satisfied with the sale. "The building as a whole is, in many ways, difficult to develop and affected by many kinds of [architectural] protection limitations. We have long sought a buyer who wants to develop the area in a positive way," Mäkinen said. In a Facebook post on Wednesday afternoon, Oreck said that "this result could not have happened without the positive and vocal support of thousands of neighbors...Now the even harder work begins. It is time to co-create the most fun and dynamic space to work, eat and shop in all the Nordics. I promise to work as hard as I can to make The Train Factory a place that blends the beauty of the past with the energy and excitement of the future. But to achieve a unique and extraordinary experience will continue to require your ideas, your hopes and your dreams. All aboard." The outgoing, body-building Oreck became a public figure in Finland after arriving for a six-year stint as US ambassador to the country during the Obama administration. Once he left the diplomatic post in Helsinki in 2015, he decided to stay in Finland. Oreck, 65, once a New Orleans-based tax lawyer, is also the son of David Oreck, the founder of the Oreck Corporation, which marketed vacuum cleaners and other appliances by mail order beginning in the 1960s. 5:25 pm: Oreck comment added.